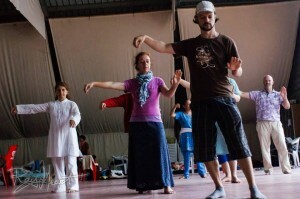 Yuan-Chi Tai Chi Chuan is the Dance of the Way; the Tao. 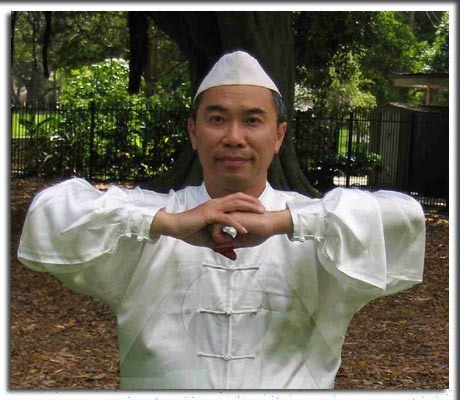 The mystical way of Yuan-Chi awakens the flow of the All-Pervading Energy, spontaneously. 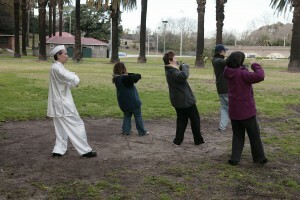 This hidden technique is based on a natural approach to Tai Chi Chuan. 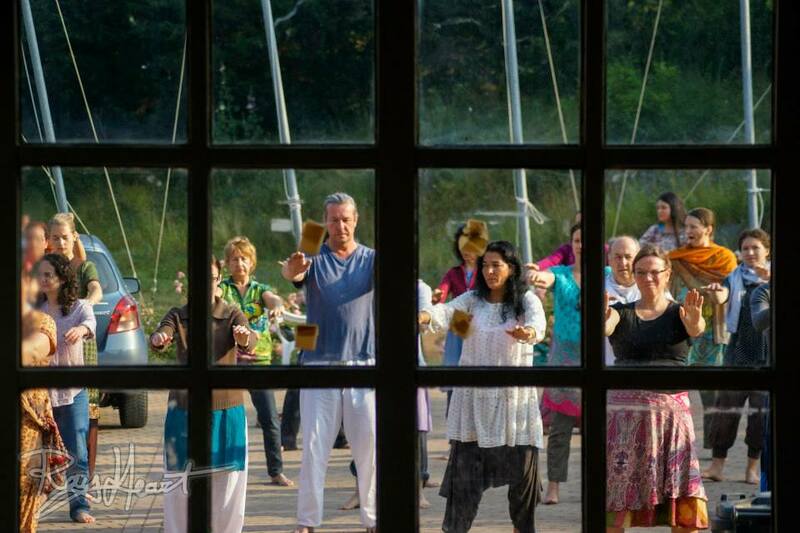 It does not require any wilful control or interruption to the autonomic functions of the body. It is easier than you think, but even easier if you don’t think!